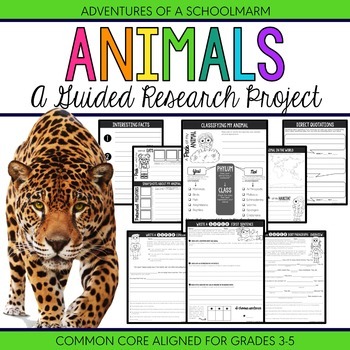 Are you searching for a classroom management system that is TRULY motivating to your students, but that doesn't break the bank? Research has shown that academic optimism is the secret ingredient in classrooms that are able to keep students motivated and engaged while others struggle. 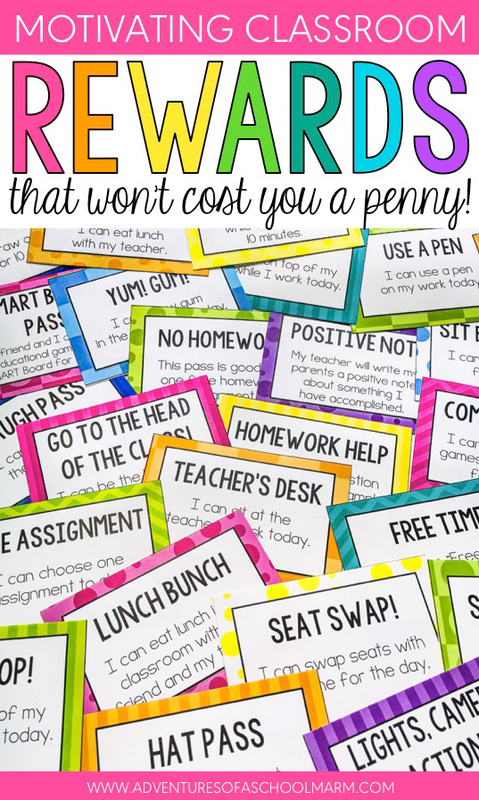 Reward coupons are just one way I keep positivity thriving in my classroom! 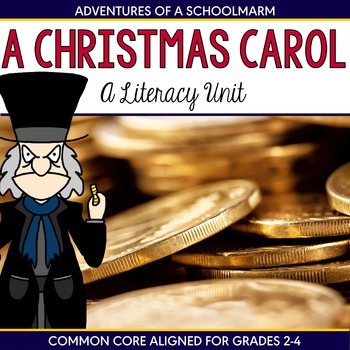 I have tried many different classroom management strategies over the years... card flipping, clip charts, level systems, etc. But this is my absolute favorite. I made these coupons several years ago with my students because I wanted to help them develop intrinsic motivation. 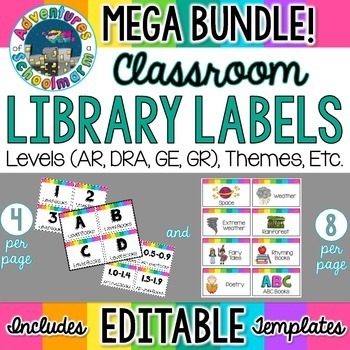 These coupons have truly changed the atmosphere in my classroom for the better! Kids are no longer focused on getting things, but rather on positive experiences. These reward coupons on so versatile, but today I want to tell you a little about how I use them. Ask students which privileges are most meaningful to them. I started by gathering my kids on the carpet for a family meeting. 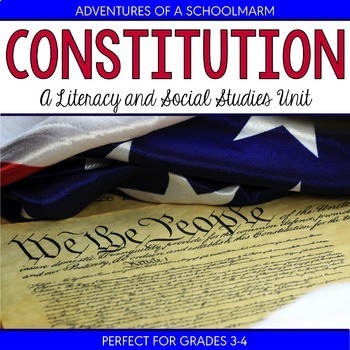 We discussed the two terms, PRIZE and PRIVILEGE. I wanted them to be able to distinguish between the two and associate privileges with a rewarding feeling. Because it feels good when we get to do something special, right? Then I asked them to brainstorm which privileges they liked best. 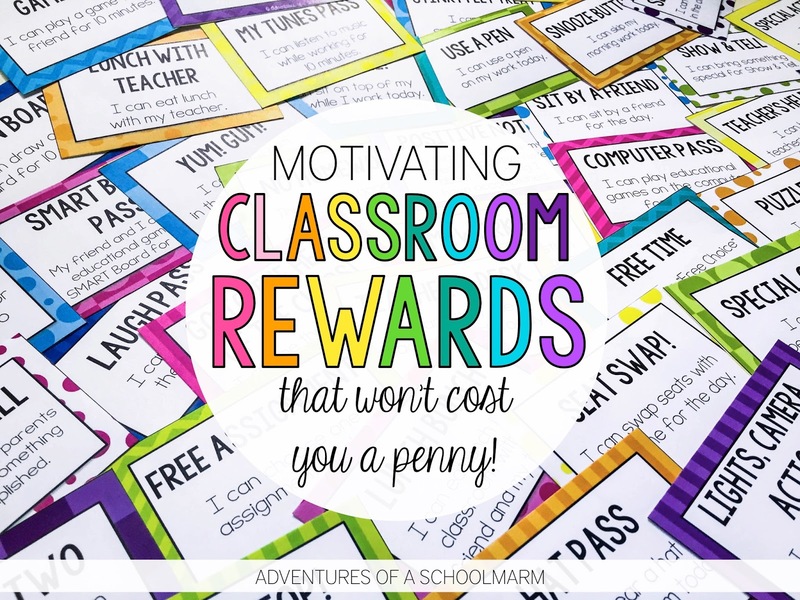 MEANINGFUL CLASSROOM REWARDS - TIP #2: Create coupons for the privileges that are motivating to your students. 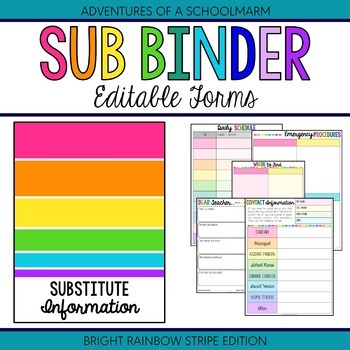 There are so many ways that you can set up for kids to earn the coupons. I personally use Class Dojo to reward points to students for positive behavioral choices all week. On Fridays, they deposit their points into their account register, which means they can now use them to purchase the coupons. Other times I like to pass out coupons for free as a random reward. 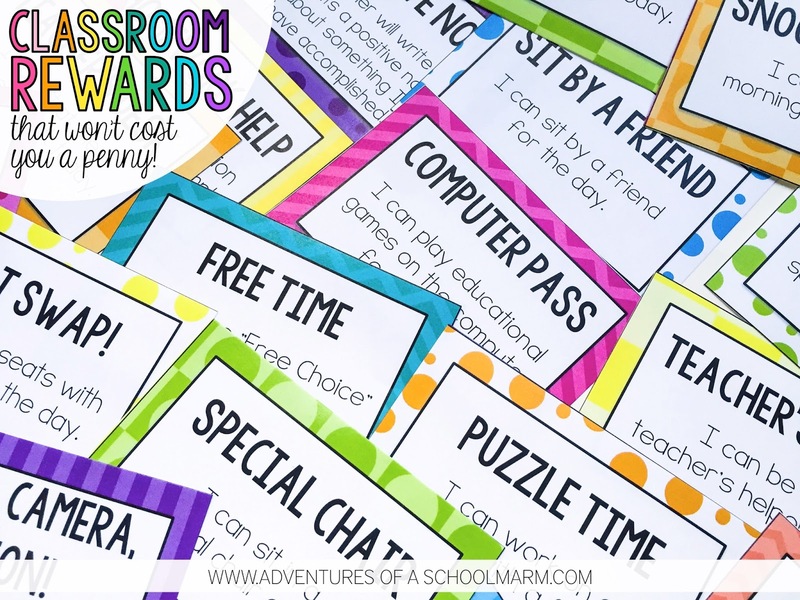 There is not one "right" way to use reward coupons in your classroom. Do what works best your kids! 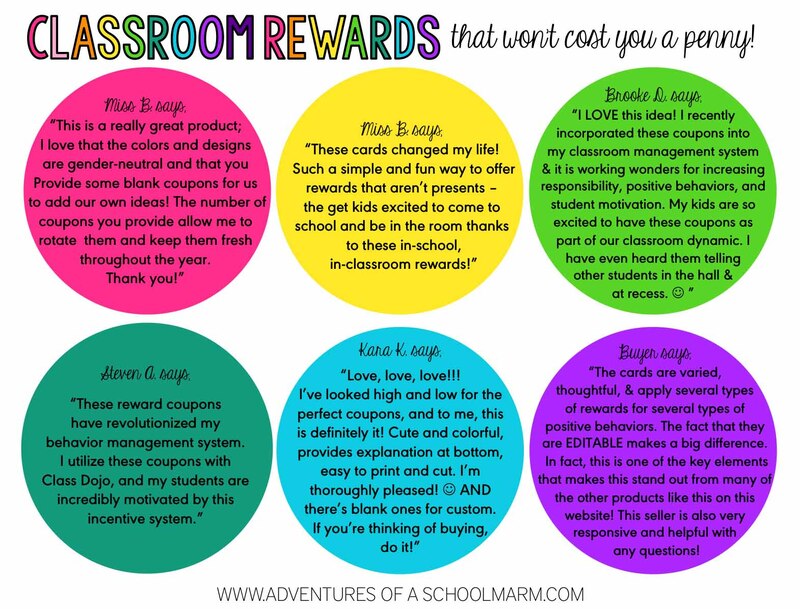 MEANINGFUL CLASSROOM REWARDS - TIP #3: Limit the number of coupons that are available to students at any given time. Include a range of values. I like to organize the reward coupons in a mini-photo album. 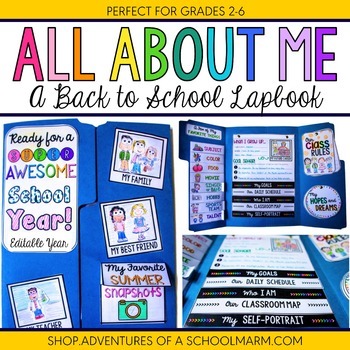 The album makes it really easy for kids to flip through and shop for their favorite. 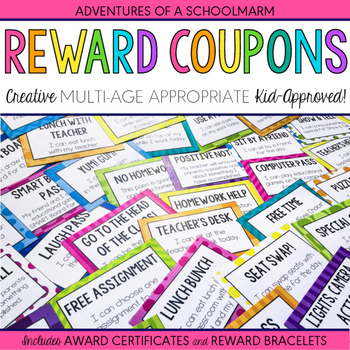 While I have 40 different options for reward coupons, I never give the kids that many choices at once! I rotate out the rewards during the year to keep things fresh. I usually select about 8-10 different options for rewards that would have varying price levels. This ensures that all my students have the opportunity to be successful, but if they want something really special, they have to work for it! For example, the Stinky Feet Treat (take your shoes off) and Hat Pass (wear a hat in class) coupons are the least expensive coupons. I keep these inexpensive so that even students that struggle with behavior have the opportunity to earn enough points to be able to use them. It's so important that ALL students have the opportunity to experience success! 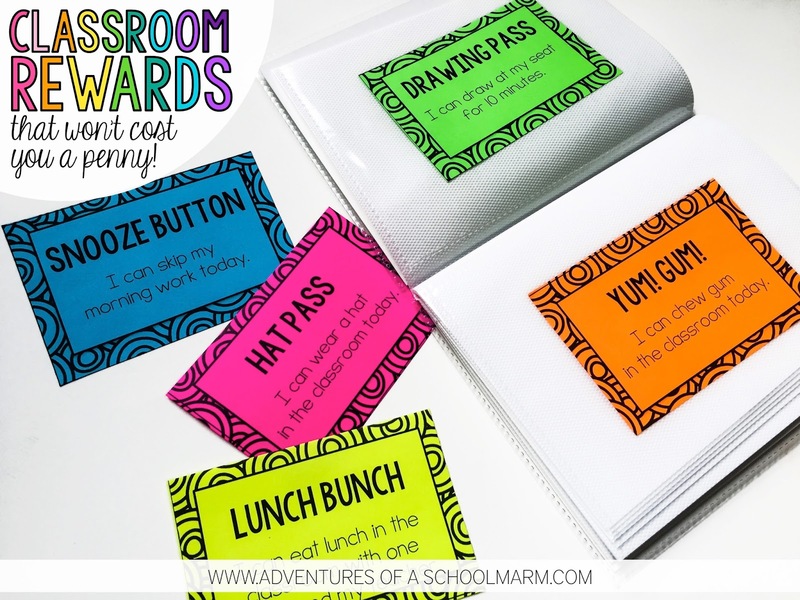 However, the Lunch Bunch coupon (lunch in the classroom with a friend and the teacher) is my most expensive coupon because it is always the most coveted! It was so popular that I had to limit it to only being used on Thursdays. 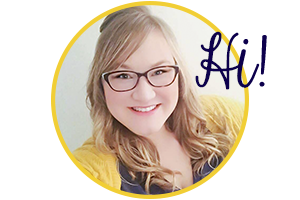 ;) It's important that students have to save up for the most coveted rewards because it teaches them how to delay gratification in order to wait for something even better in the future. This is a great life lesson! 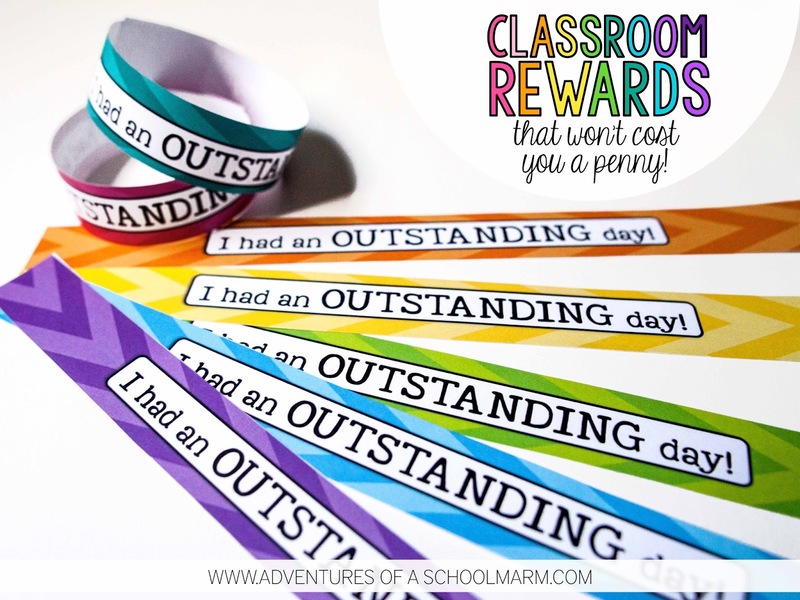 MEANINGFUL CLASSROOM REWARDS - TIP #4: Use the coupons to track which positive rewards students have received and when they were received. When students receive a coupon, I write their name on the back in a pen. When they turn the coupon in to use it, I can then either tear it in half to throw away so it doesn't get reused... OR I can save the coupon for data collection purposes. For example, I like to save the Lunch Bunch coupons because it helps me remember when I spent time with students outside of class time. I also save any rewards for students that are on a Behavior Intervention Plan or in RTI for behavioral reasons. This gives me a great record of positive rewards they like and have earned. 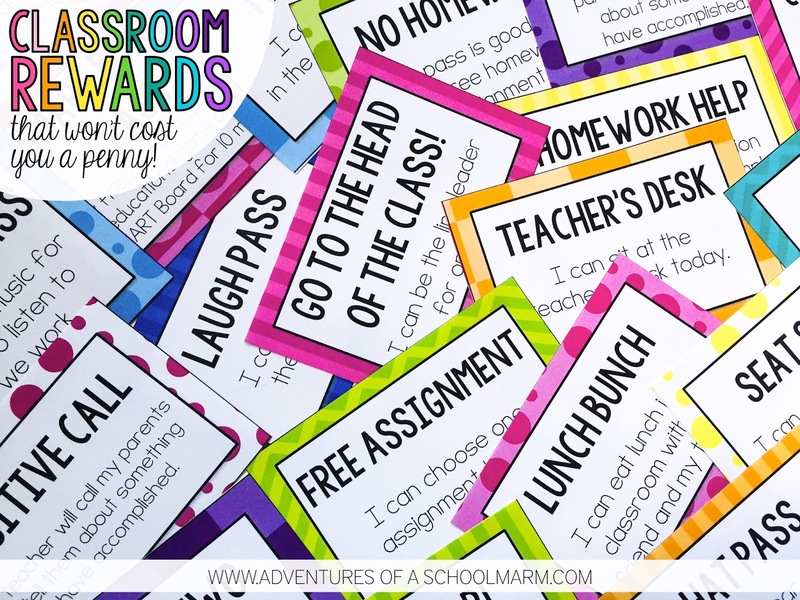 These coupons have been a great way for me to focus on the positive in my classroom and keep my students motivated. 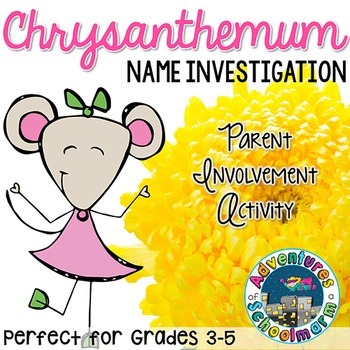 They have really helped my kids learn that smart choices lead to positive results and that being trusted with privileges just makes us feel good. Many others that have tried this system feel the same way! What strategies do YOU like to use in your classroom to increase intrinsic motivation? Do you have printable versions of your coupons to use?